Sadly though this was just an OK read for me, a sweet story but one that didn’t really do much for me. Its a small town romance, and I like those but I do need some drama, some real feelings between the leads. Though I liked them all, I wasn’t really feeling the attraction between them, and didn’t really understand what they saw in each other. they knew of the other via school of course, but dates? ? Nope, unless you count the one where Taggart is warning her about one of the parents. I just didn’t feel the connection. I think the biggest problem for me was they were both nice people, sweet, cute and all that, the story was gentle, Becky was a smart but precocious kid, its was all just so Nice. What I want though is drama, jealousies, problems, barriers to things working out, maybe a couple of unpleasant characters for balance and here there wasn’t any. I see this was originally published in 1996, and maybe its been updated and rereleased, but it doesn’t feel that way, to me it feels very dated, very “clean romance” type read, and that’s fine. Millions of readers love them, they just don’t cut it for me. If you like a sweet, non-dramatic romance, with a gentle HEA then this could be perfect for you. It’s a good book, but not one that moved me emotionally, and really just not my sort of romance. Stars: Three, depends on what you want from your romance. I’ve enjoyed some terrific NA reads, despite being well past NA age….I’d read Until Alex and had mixed feelings, some of it felt really slow and very YA as opposed to NA, but there was a section that had me gripped, so I requested this book hoping the writing had evolved that way. Sadly for me its not, well not with this book. That’s fine, everyone wants different stories, different types of writing styles and this already has lots of 5* reviews so clearly its perfect for other readers. For me though it still felt very YA, with the protagonists being very immature in their actions and reactions. 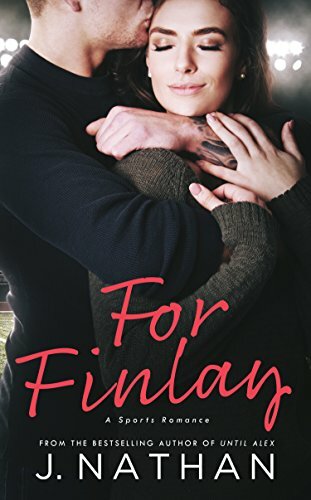 I did feel for Finlay, what an awful thing to happen, and understood perfectly her feelings towards Caden, based on what she saw. Thats it though isn’t it – its what she thought she saw not what actually was happening, there’s always more to a story…and its a long while before she discovers that. Meanwhile she’s so attracted to Caden despite her feelings and that was fun, seeing how the boy she thought he’d be matched up to the one in front of her…or rather didn’t. There was some snappy dialogue that was fun. His girlfriend was a great b itch, I do so love characters like hers. I’d have liked to have seen more of her and the nastiness, perfectly drawn, rich b itch type wanting a rich and famous husband….there’s a lot of them around. 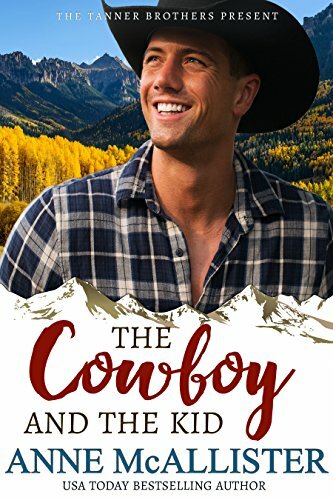 Overall, though the story was moving forward, for me it felt a bit too YA, the characters kind of immature in their actions, and I wasn’t hooked into what was happening, gripped with the story, didn’t have the can’t-put-it-down feeling. And of course when Caden finds out what he thinks is the truth his reaction was just that, like a thwarted schoolchild rather than an adult. In some ways I was kind of having mixed feelings, the drama of it was perfect, the ex was wonderfully vindictive, but believing he’d really react like that? On the say so of someone who he knows a) doesn’t like Finlay b) wants him back c) got her knowledge in a strange way, its not as if Finlay was hiding it. Somehow that reaction felt OTT even though it led to some perfect drama. I felt the Caden we’d been led to believe in wouldn’t have acted that way, would have looked a bit harder for the truth. Still then I guess we wouldn’t have this book…. So the drama of it was perfect even though the reasons for it fell down a bit. The storyline was ok, more or less believable, but for me the characters felt a little immature at times, backed up by Caden’s reaction. Its me more than the book, its a perfectly decent read, and has lots of readers who love it, but for me its between a three and a four star not a five. If you love typical storm in a teacup YA romances this is perfect, I need a bit more maturity in my characters and their actions though. Stars: 3.5, a good read, perfect for others, but a bit on the YA side for me.